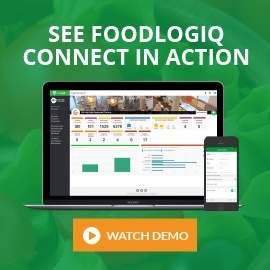 Join our webinar on Tuesday, April 16th at 2:00 pm ET when FoodLogiQ will talk with Bryna Wortham, Team Leader of Business Process Improvement within the Food Safety and Global Quality Assurance Teams, and Victoria Goss, Team Leader & Project Manager of the Food Safety Process Improvement Team, at Whole Foods Market, about key success factors in implementing and rolling out a recall management system. Recalls are on the rise. 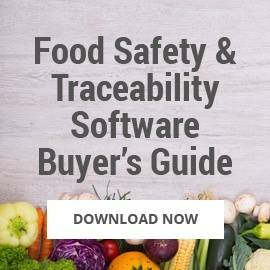 According to the FDA, there were 1,928 food and cosmetic recalls in fiscal year 2018. 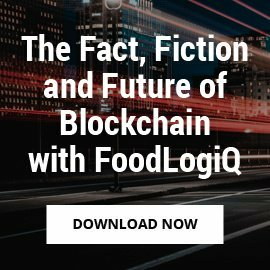 What does that mean for a food company in dollars and cents? What is the average cost of a recall? 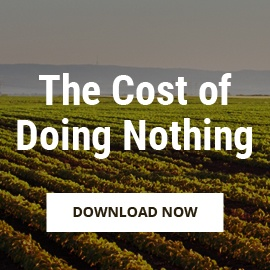 The answer is an average of $10 million in direct costs - and that does not include the damage done to the company brand or the sales that were lost. How do consumers feel about recalls? Statistics show that 50% of consumers think a recall should be resolved in just 1-2 days. 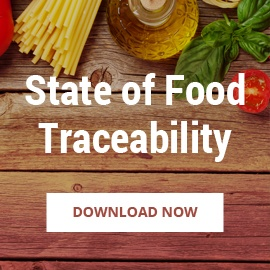 That puts a great deal of pressure on food companies to meet consumer expectations, considering that recalls can take weeks to implement. 87% of consumers are more likely to purchase from companies that manage recalls "honestly and responsibly." 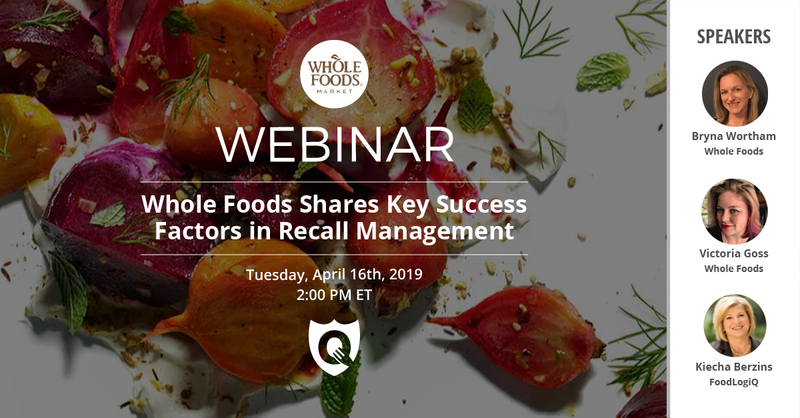 Join the webinar to hear how Whole Foods Market has takes proactive measures to streamline their recall management processes through the use of Recall + Response. 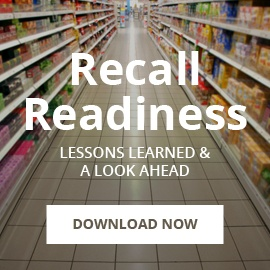 How Recall + Response has helped streamline communication to all stakeholders, providing real-time visibility during a product recall, and enabling issues to be escalated to leadership in a timely fashion.